There would not currently be any economic growth in Russia without investment generated by preparations for the 2018 FIFA World Cup, a senior government official said on Wednesday. 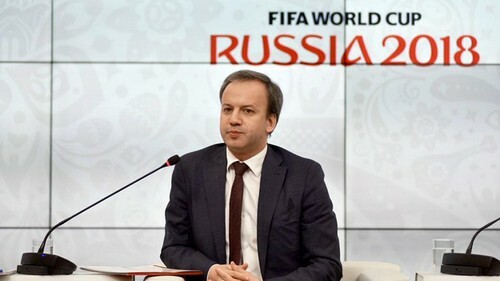 Russian Deputy Prime Minister Arkady Dvorkovich said preparations for the World Cup — set to run from June 14 to July 15 — had contributed 867 billion rubles ($14 billion), or around 1 percent, to Russian gross domestic product (GDP) in the last five years. 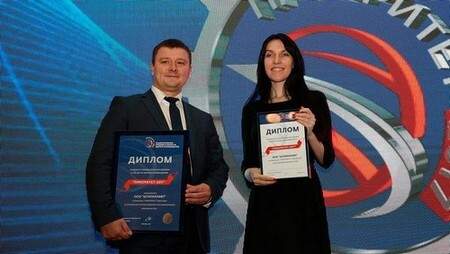 “One percent is definitely very serious, a critically important contribution to our development for the country. I can say that without the World Cup, there would be no economic growth at the moment,” he told reporters. Russia’s economy returned to growth of 1.5 percent last year after a two-year downturn brought on by Western sanctions and a collapse in global oil prices. But GDP growth still missed a government target of 2 percent and President Vladimir Putin is under increasing pressure to reinvigorate his country’s stagnant economy and assuage voter concerns about falling living standards. A study presented by Dvorkovich and officials from Russia’s World Cup local organizing committee on Wednesday said spending on infrastructure for the tournament could add 150-210 billion rubles to Russian GDP each year for the next five years. The Russian central bank has previously said the World Cup would bring a small boost to the Russian economy but also warned that the tournament could lead to an increase in consumer prices. Russian authorities have already named and shamed hotels caught jacking up room prices ahead of the World Cup, with some increasing nightly rates by as much as 5,000 percent. Dvorkovich said the impact on inflation, which the central bank has fought to bring down from double-digit levels to current post-Soviet lows, would be small.